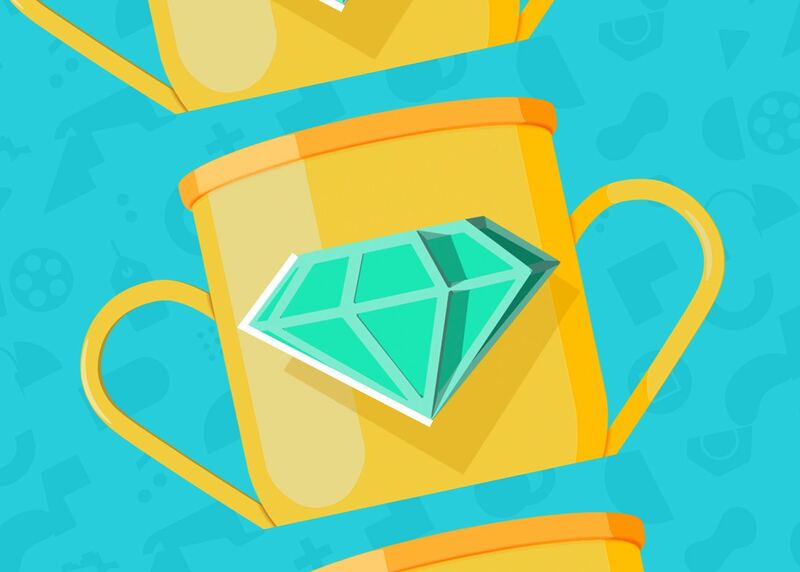 Google recently announced their top apps for the year 2018 and among them are five apps that the tech giant claims are ‘best hidden gems’. The apps belonging to the different niche are relatively new and are gradually building their fan base. Check them out here! Remember the time when people used to send postal letters to pen pals in different areas of the world. Well, Slowly is also a pen pal matching app and works – digitally, of course. Just like pen pals in traditional times, the app matches users with others who are interested in pen pals. 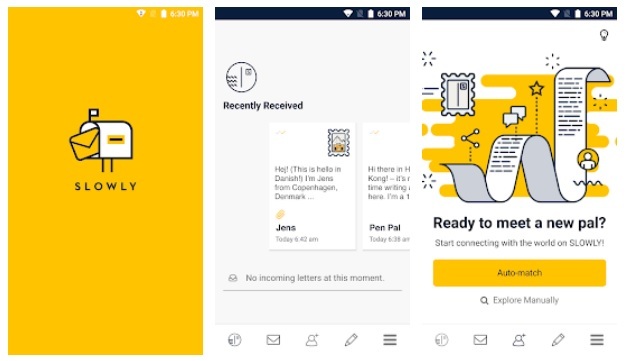 The app also replicates the mailing process of ‘time before internet’ and takes longer to send letters if a person lives far away. Best of all, Slowly is free to download and use. Find out more about the app on the Google Play Store. Unfold, the app is useful in creating photo collages. 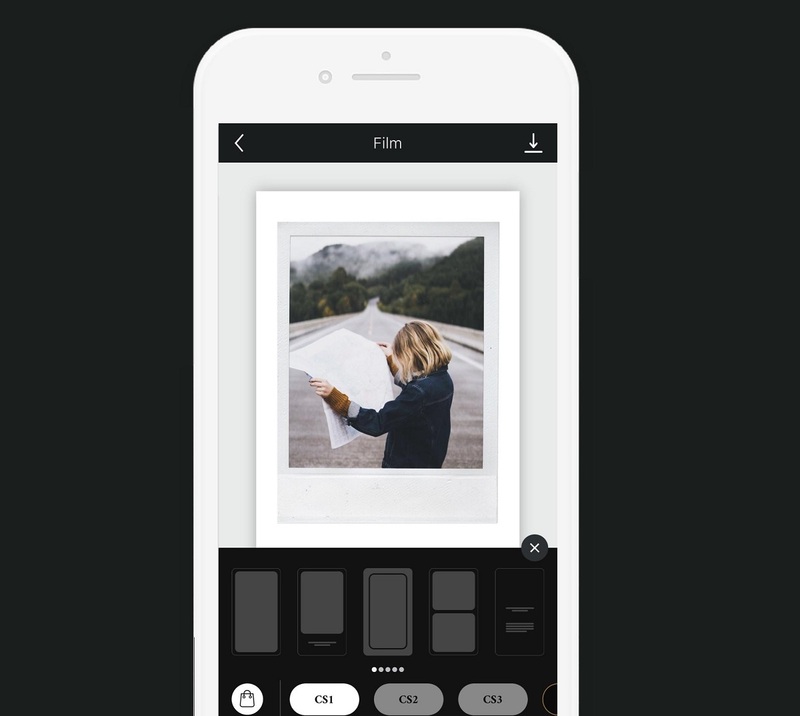 The app comes with several templates that allow users to make their own stories. Works well for both – professional marketing and hobbyist creations. Unfold is available for free on the Google Play Store. 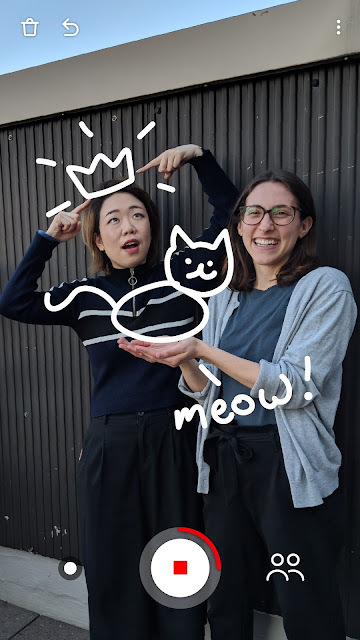 Just a Line enhances the users Augmented Reality experience by allowing them to make simple drawings. The users can also share their creation of things they see in real life with short videos. The free Just a Line app is available for download and use on the Android App Store. 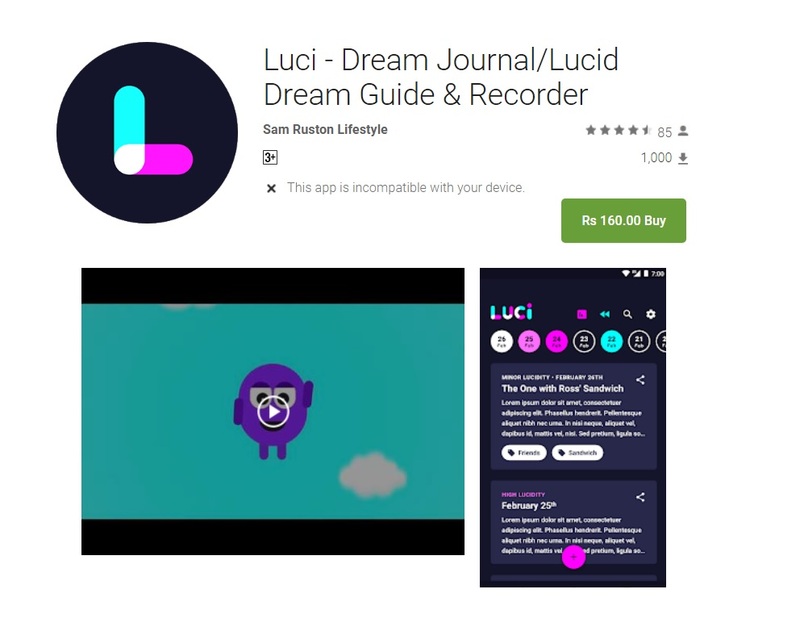 Luci is a lucid dream helper allowing users to record their dreams and thoughts. The app also comes with a noise-activated sleep recorder that keeps track of everything the user says in their sleep. According to the company, Luci helps users take control over their dreams and lucid thoughts. Luci is available for download from the Google Play Store. The app costs $1.49. Ever thought about learning the Spanish language? Well, here is your chance. 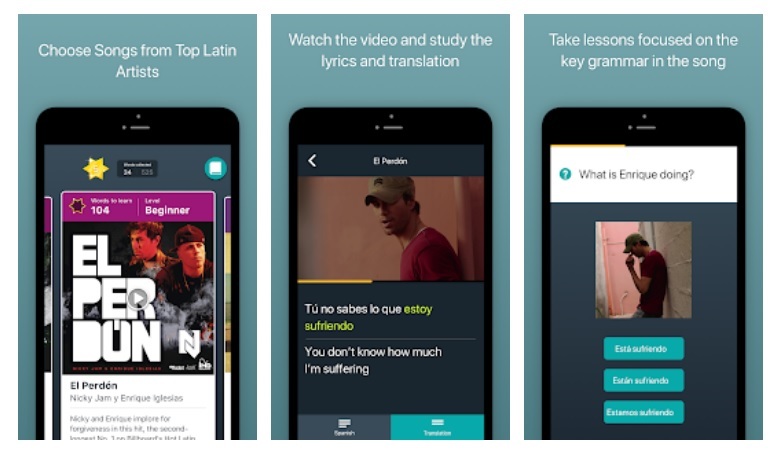 The Lirica app teaches Spanish to users using Latin music. The users can choose music from Latin superstars and learn the vocabulary and grammar through the popular songs. Learn Spanish with Lirica is free for download and use. Check it out here! Which app will you try? According to Google, these apps are not as prevalent as other apps in the market. However, they are worth a look. Do check them out and let us know which one you like the best in the comments below!